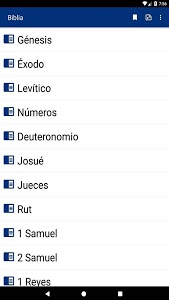 Study Bible is an application containing the Holy Bible Reina Valera Version accompanied by comments of Pastor Matthew Henry, now in Spanish. 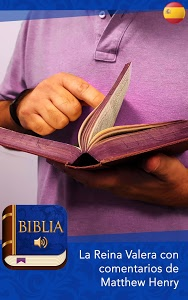 We offer a powerful tool for the study of the Word. 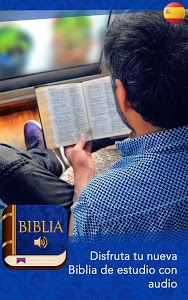 Hundreds of comments to help you understand every verse. Read them and reléelos many times as you want on your Smartphone or tablet. You can read, compare and study the true meaning of the Bible. Passages are filled with messages of wisdom that should be interpreted to correctly understand what they say. This Bible study will help in that way. 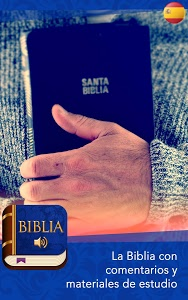 Enjoy this audio Bible, listen to hundreds of hours of audio, from Genesis to Revelation. Matthew Henry was a theologian, writer and commentator on the Bible born in Broad Oak, Wales in 1662. Son of a clergyman, received a very good education and at age 18 he studied in London. He wrote numerous works of catechism and sermons, but passed to posterity through their comments in the Bible: An Exposition of the Old and the New Testament. This great work of Bible study was conducted in his last years of life and has been recognized as the best Bible commentaries in English. 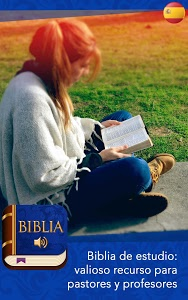 Before he died, he came to the book of Acts and after his death his work was completed by Puritans scholars from his writings and notes. 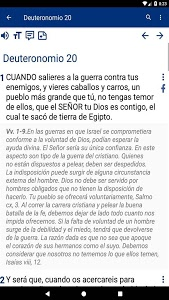 Today enjoy this great work of Matthew Henry in Spanish. 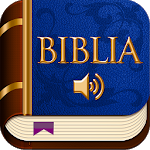 Download it to your phone and start your study of the Bible with explanations and comments. 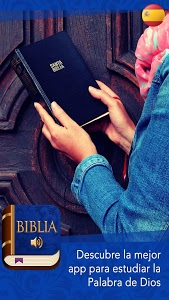 It never was so easy to understand the holy book! 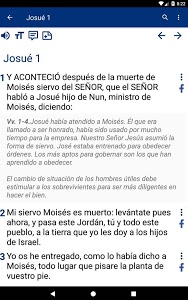 Similar to "Biblia de estudio"